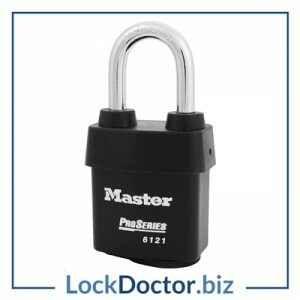 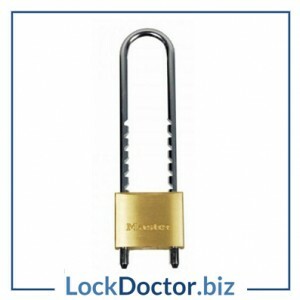 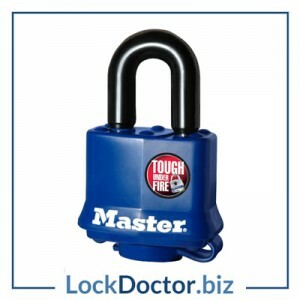 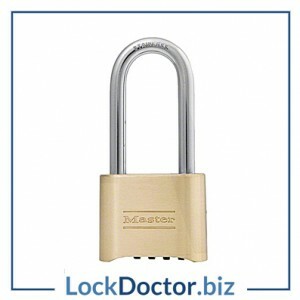 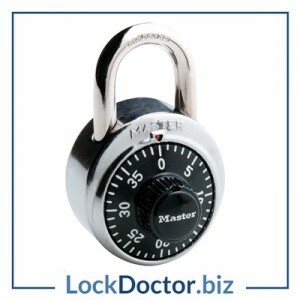 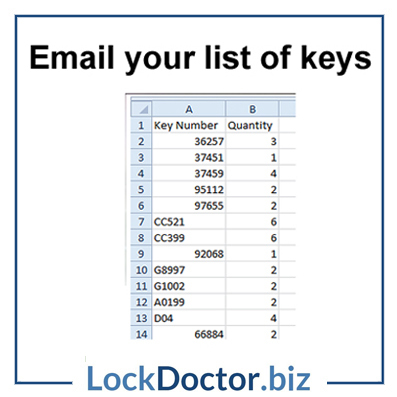 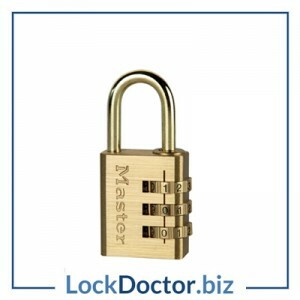 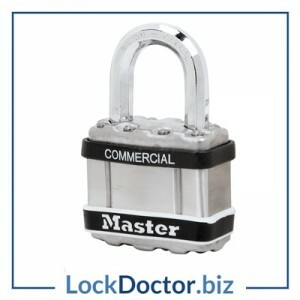 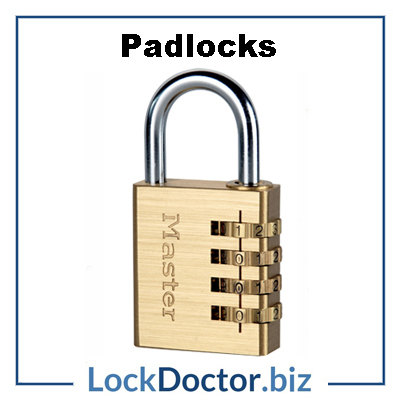 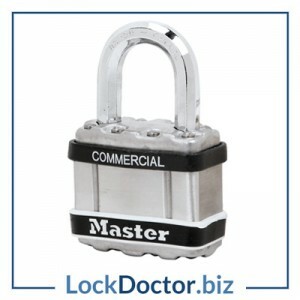 The most common padlocks in the UK are available next day. 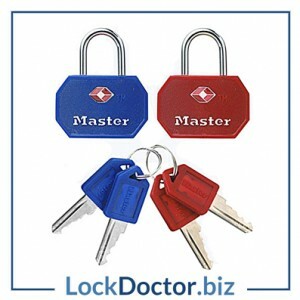 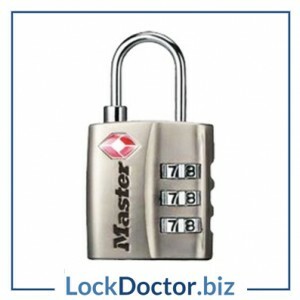 Padlocks can be keyed to differ, keyed alike, mastered or combination. 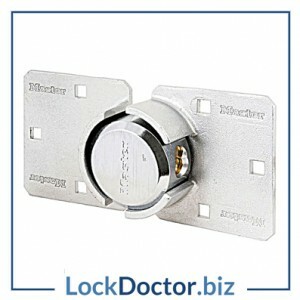 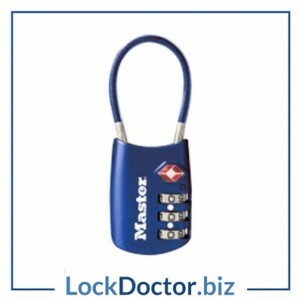 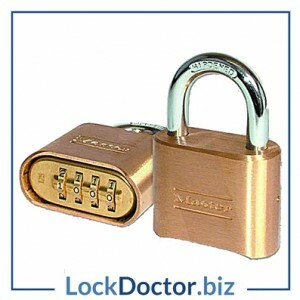 If you cannot identify the lock you need then send us a sample or email a good photo and we will match it up for you. 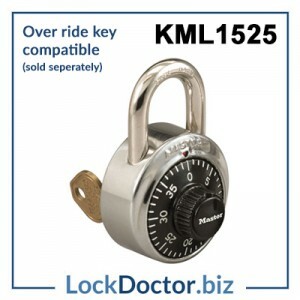 Override keys are sold separately.